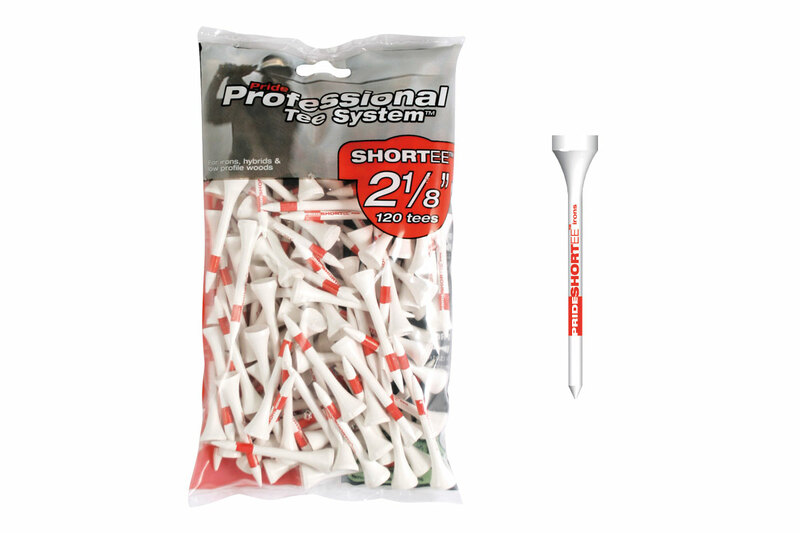 Using a golf tee gives you an advantage over any golfer not using one. 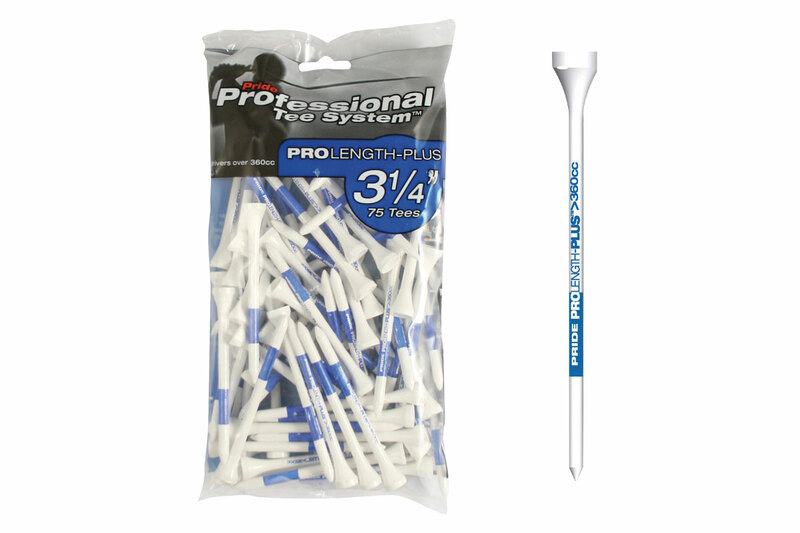 If you watch the professionals, they use one every time the tee the ball up on Tour. It gives a level of consistency that the ground cannot offer. If you’re not using a tee every time you tee-off (even if only using an iron) then you’re already at a disadvantage. 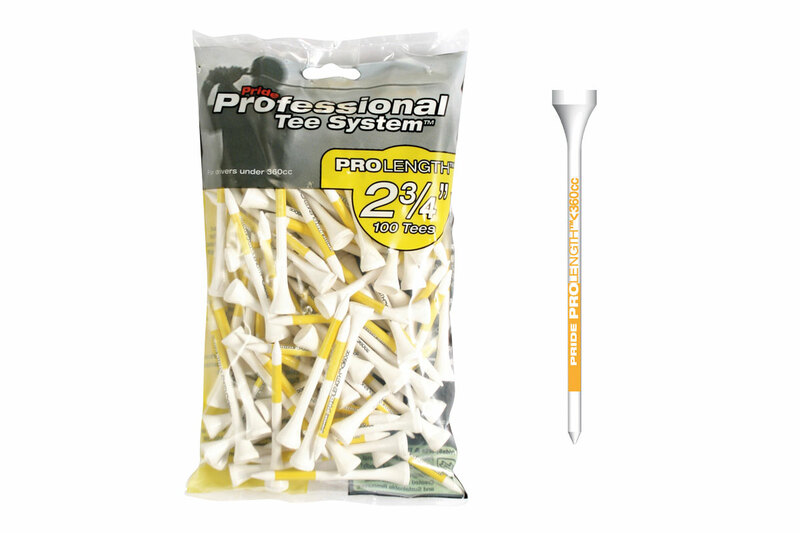 We have tees in stock to suit every golfer. 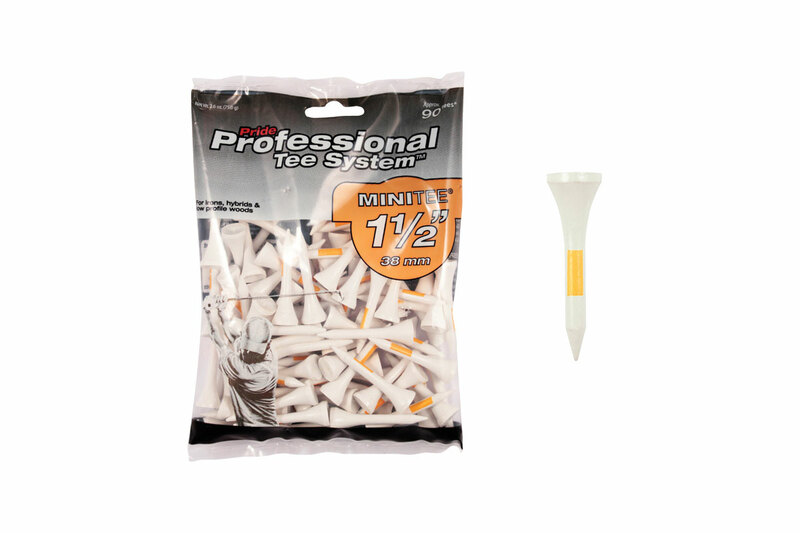 Bulk bags of 100 so you’ll never need to buy them again. Bright colourful tees so you don’t lose them. Plastic tees that are almost indestructible. And simple value tees that are so cheap they’re almost disposable. 80 products in this category.